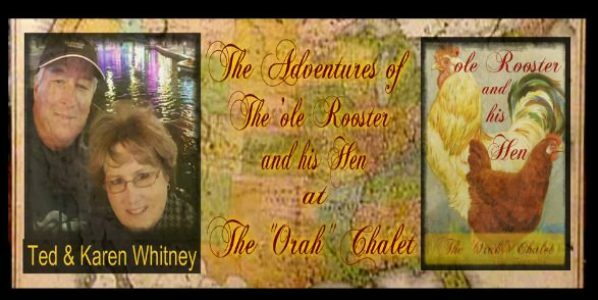 Chatting with Karen and The Ole Rooster – "It is not about money! It is about living life on your terms!" WELCOME to “Chatting with Karen & The ‘Ole Rooster”. You will get to know us as a people, husband & wife, parents of two, grandparents of 5 (at the time of this writing), a business owner (of two home businesses that are very different from each other but work well together), as retirees and as a Part-Time RV’ers. We hope you will find this blog fun, exciting, informative and insightful. Because we love to take pictures, this site is sure to be filled with them. So, if for no other reason than to be nosey into our “Life In Pictures” and hope you come back often to “Chat with Karen & The ‘Ole Rooster”! If there is anything that you would like to learn or know about, just ASK!!! There are NO DUMB questions! However, there might be some that are just too personal to answer here. While we might not know all the answers, we will try my best to answer them or find the answer. Please let us know how you are liking . . . or not liking . . . the information that we are bringing to you. We hope to talk to you soon. 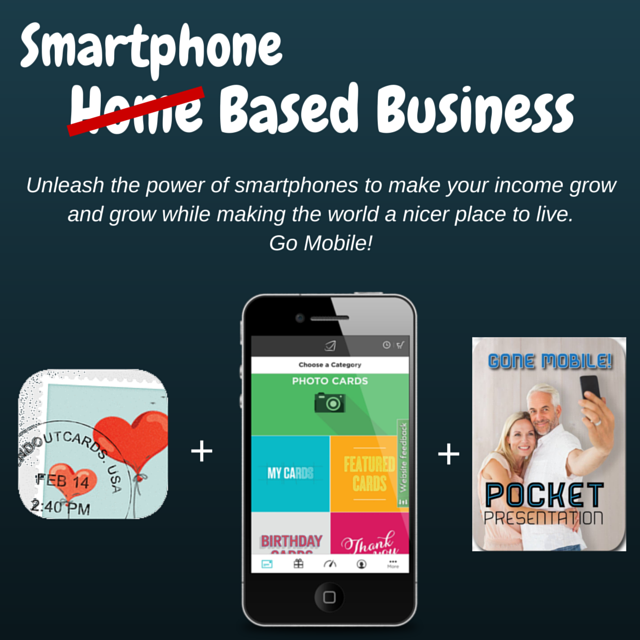 You can also check out Karen’s FB pages to learn more about her and her business opportunities (see links below). You can also click here to read more about her. Thanks Frances!!! Glad to see that you checked it out!! Thank you Rose!!! I appreciate it!